It is not necessary or expected but is a nice touch for the toast. 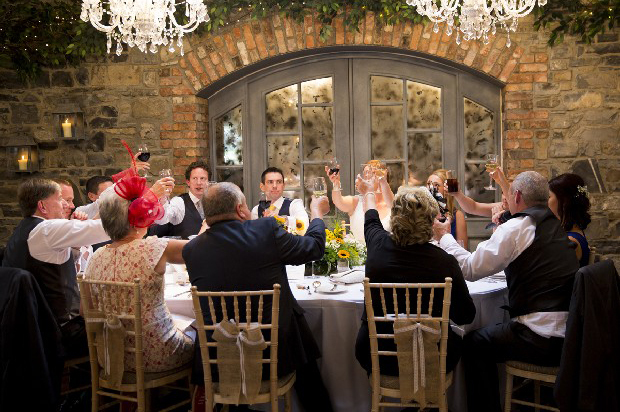 Do not spend money on a round of drinks for the toast, guests can toast with the provided wine. 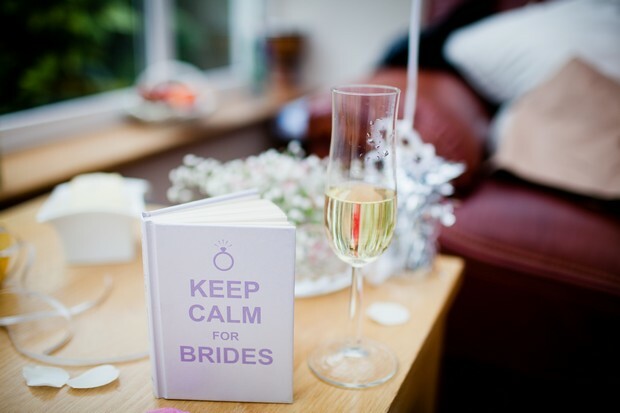 This is completely up to you and your budget, it is a nice gesture to allow guests to have a drink of their choice to enjoy during speeches, however, they have been drinking wine through the meal so a top up of wine can also be nice to ensure glasses are full. A toast is a nice touch on the day but not an essential extra. You certainly don’t need to do this any more, it is your wedding day and therefore your choice. Lately more and more couples remove the toast drink and replace it with a drink of choice to ensure each guest gets a drink they like rather than a glass of sparkling wine. Alternatively couples take it out completely and use the money for some fun things like an ice cream or candy cart during the day. No, both the toast drink and the champagne toast are dying out, much better to get the venue to ensure no one runs out of wine prior to the speeches. It is probably better to put the funds for the round of drinks behind the bar as a credit until it runs out, this is a popular option recently. Also in recent years we have found a lot of wastage with the champagne toast. No one will refuse the glass when it is being poured prior to the speeches, then when it comes to the toast, the non wine/non champagne drinkers will probably just take a sip, then leave the glass down and never touch it again. The amount of wasted champagne that is poured down the drain is staggering. If you take that 20 bottles are needed for 120 guests, at least 5 bottles or €350 to €400 worth of champagne ends up in the drain. No not these days as before when it was done, they did not have a Prosecco reception, canapés on arrival or midnight snacks. Guests get a lot now, so I would not worry about a toast drink as well. Keep your money for your honeymoon . I believe a top up of the dinner wine is preferable as some guests don’t like to change their drink at this point. There is a lovely trend of serving personalised drinks for the toast that we’ve noticed at Martinstown House. A couple might choose to commemorate their Italian heritage by serving Limoncello, or an American proposal with a Bourbon cocktail. This can be a good way to keep the cost down and ensure everyone has a glass to raise. It’s not a standard practice any more, maybe 1 in 10 weddings do a specific toast drink and a lot of these use the wine allocation. Alcohol is expensive in hotels and you’ll be looking in the region of €1,000 based on 150 guests. I’d recommend extra canapés, a mini cocktail or beer keg at your arrivals reception and you’ll be looking at half the price.